Well, when it comes to the specialties of Dubai, nothing has more of an impact than the famous Desert Safari. Whether it is the glory of sand dunes or the fun of desert camps, it is one of a kind experience in every aspect. But you need to make sure that you find the finest desert Safari. There is one question which hits the mind of each individual who is planning to visit Dubai and that is what makes Dubai desert safari so special. Well, this is why. What’s so special about desert safaris in Dubai? 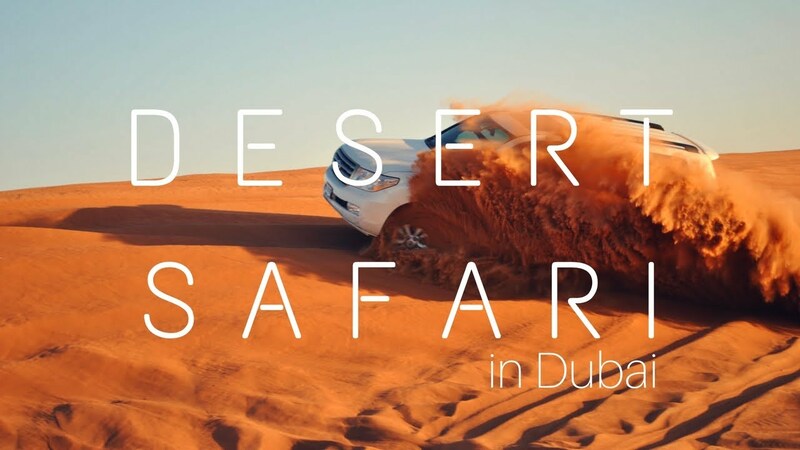 It is no news that Dubai desert safari is packed full of beautiful, almost magical deserts that serve as a source of inspiration, entertainment, and fun for not just the locals, but tourists too. Hence, it is not only a touristy activity but a tradition as well. Locals believe that desert has an ability to unfold the secrets of life. No trip to Dubai is complete without going in a desert safari. Most of the Safaris start at the hotel. People are picked from their residence and are taken to the beautiful desert, surrounding Dubai. There are plenty of fun activities in the beautiful desert camp ranging from the traditional sheesha to the belly dancing and a marvelous buffet dinner. Whether you are a foodie, an artist or a deeply spiritual person, there is something for everyone. What do you need to know before your desert safari experience in Dubai? Dune bashing is definitely a lot of fun but it is accompanied by a lot of bumps as well. Make sure to have a light lunch prior to it and avoid drinking a lot of water. Try to wear comfortable and loose fitting clothing. Three things you simply cannot forget; sunglasses, hat and very important sunscreen if you don’t want to burn. Keep a light jacket with you as the temperature drops significantly in the evenings. Well, you need to wear shoes that you can easily get in to or out of. Contrary to the popular belief, wearing flip flops is way better than wearing sneakers in the desert. That’s about it. Hope you have a great experience. Click here to book a safari trip right now!